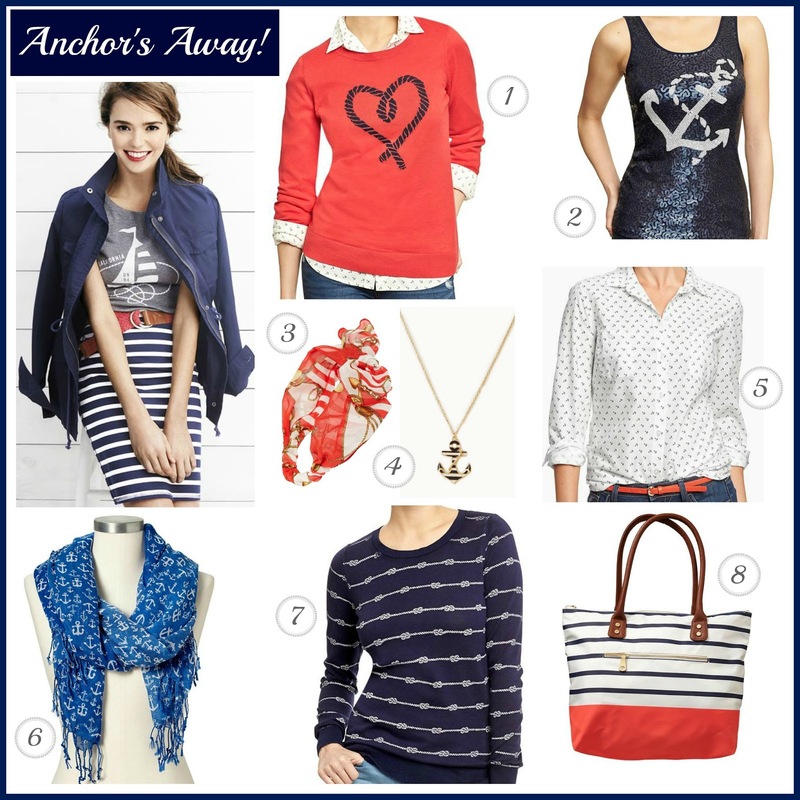 Tracy's Notebook of Style: Anchor's Away! 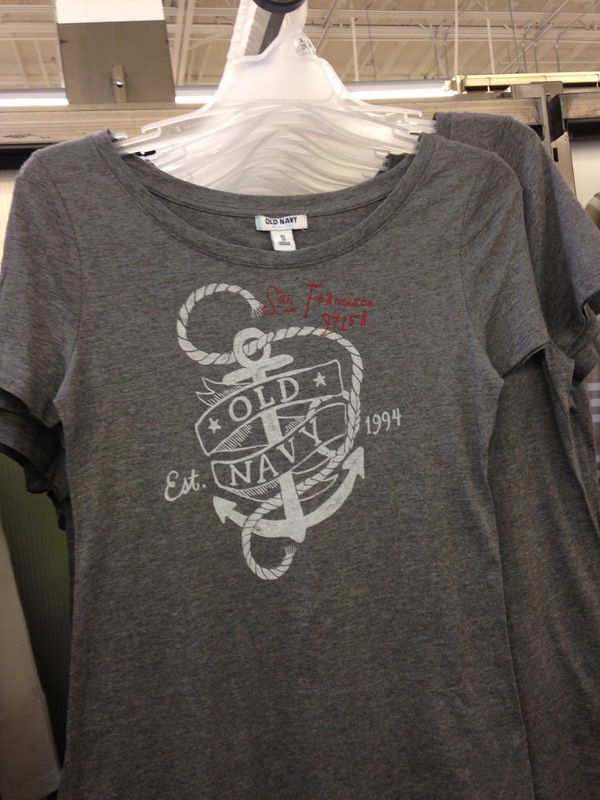 New Old Navy Arrivals + Store pics!! + Shop in-store to save 40% off selected sweaters, quilted jackets, oxford shirts, and fashion khaki's and pants TODAY (1/31) Only. 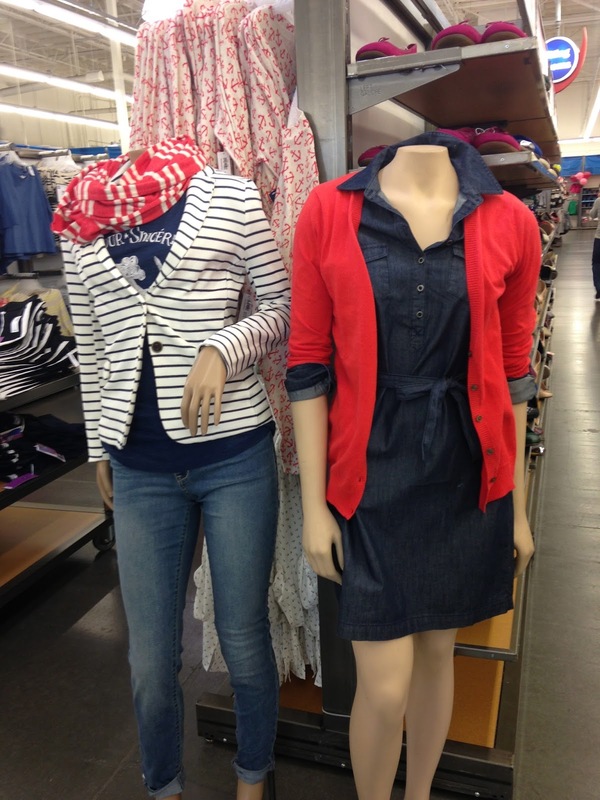 Follow Old Navy on Pinterest here to see their spring lookbook! 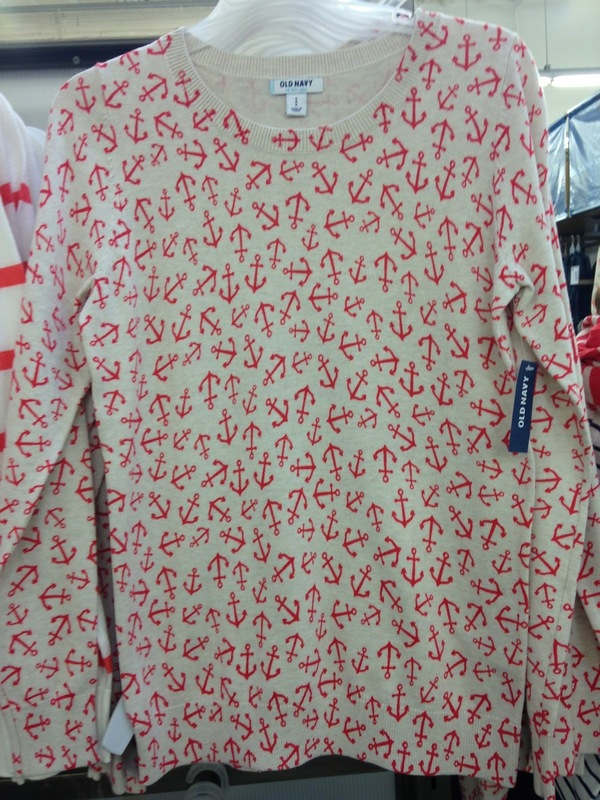 Thanks to nautical- obsessed blogger Lauren from A Healthy Portion of Fashion for the heads up! 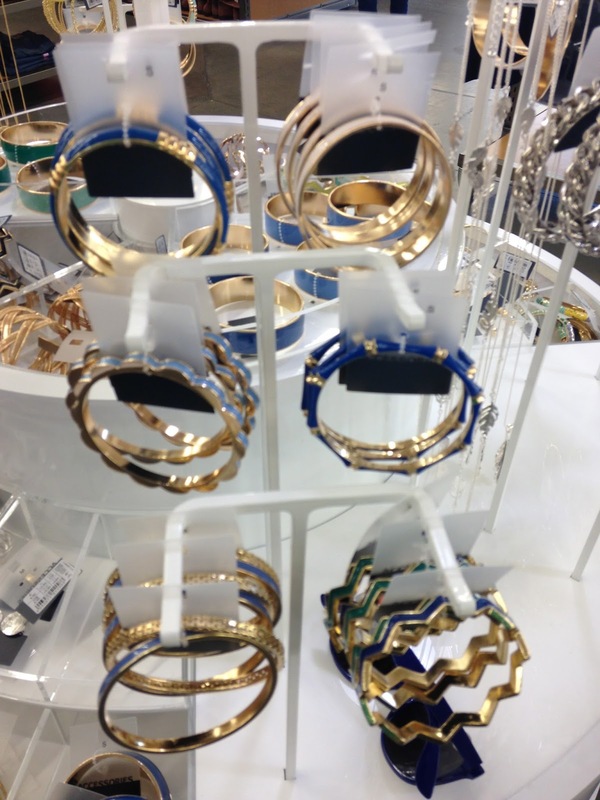 I hope to see more anchors and stripes in the jewelry display next time. I love the new colors in the flats with the pop of yellow neon on the grey pair! Boat shoes - if you are so inclined to rock the ultimate preppy shoe. Thanks for reading and I'll be back soon with more nautical finds!! i want everything! 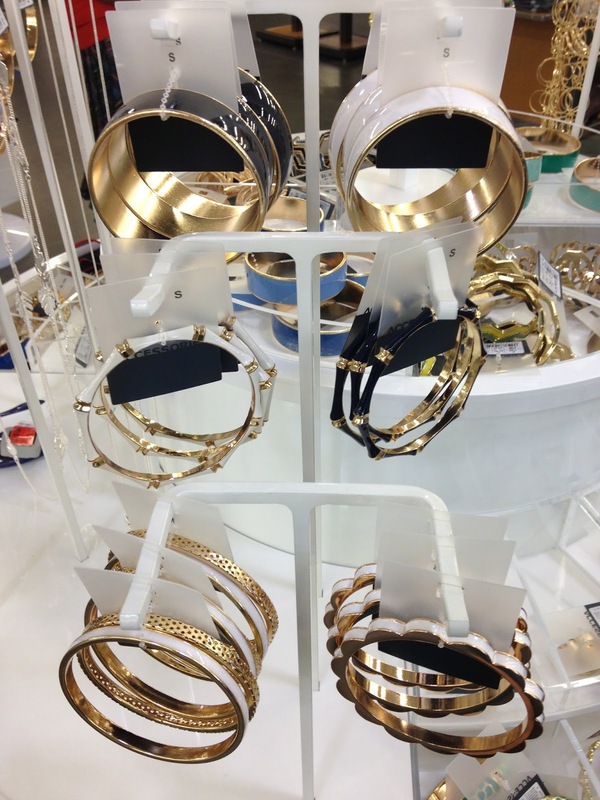 one of my fave trends and it never goes out of style! 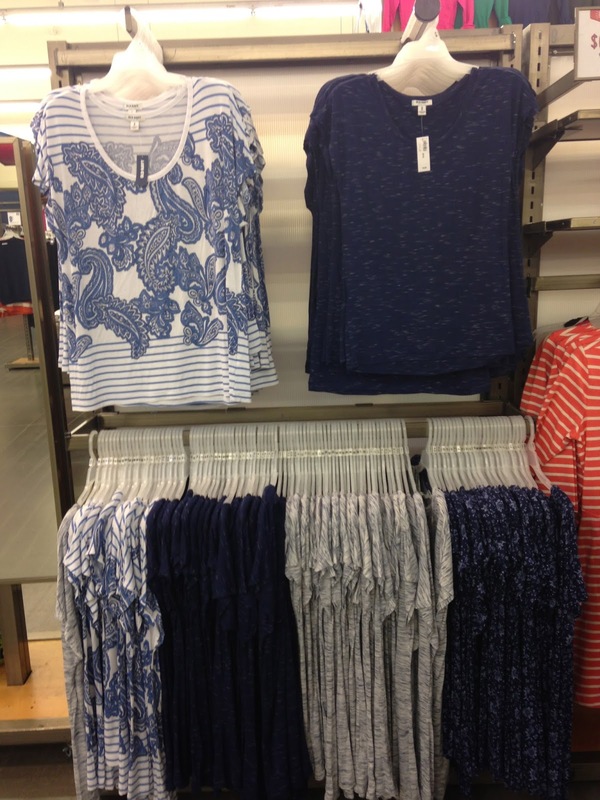 I agree, nautical (thankfully) is always in style and I love it too!! I would totally wear look 3! Nerdy cute! Thanks for sharing, I haven't been there lately! 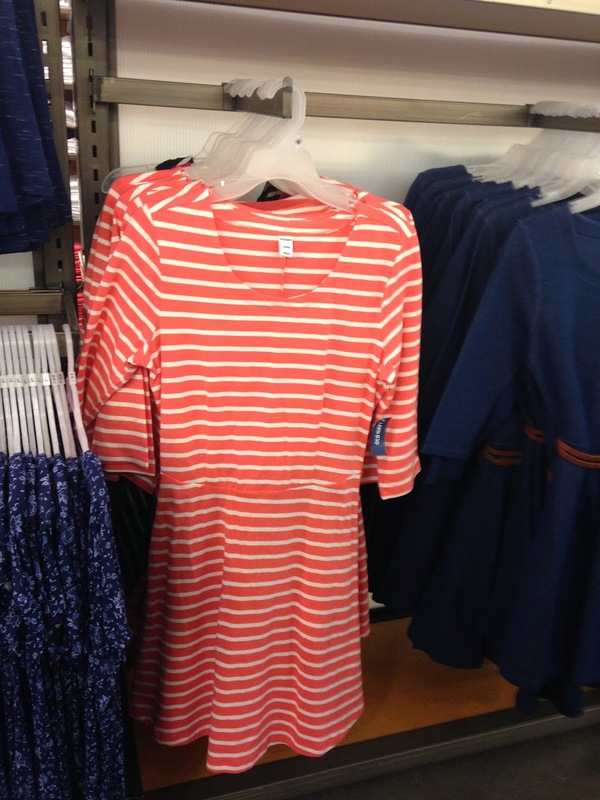 I can't believe how inexpensive fashions are today! Almost unbelievable. 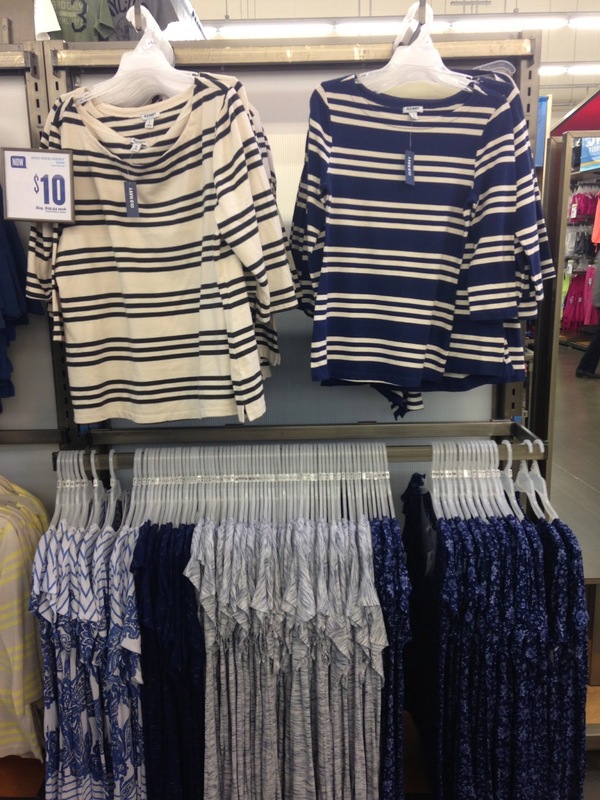 Love all of these nautical looks. Great styling, too! Aren't the outfit looks so cute and some super affordable items! 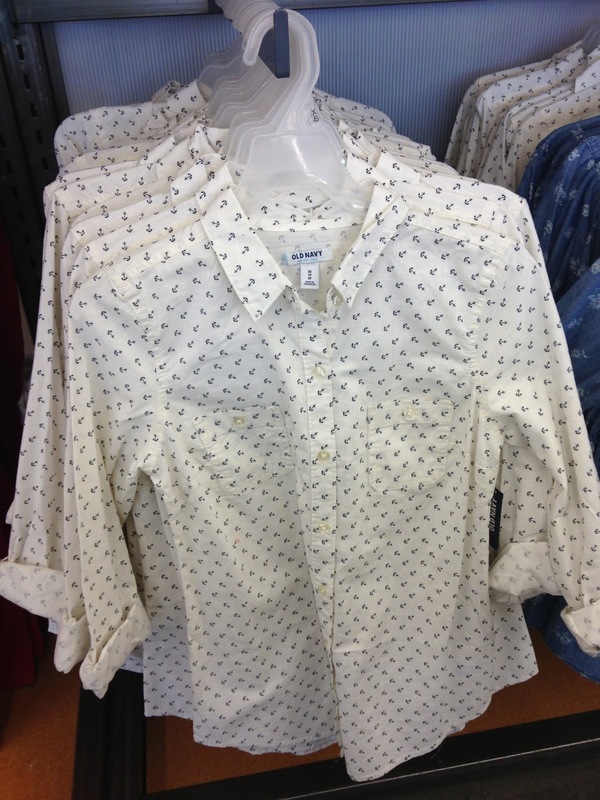 I am so excited to wear some fresh spring looks too, can't wait to see some of your nautical looks when it warms up! I really like their Lookbook! Cute combinations. 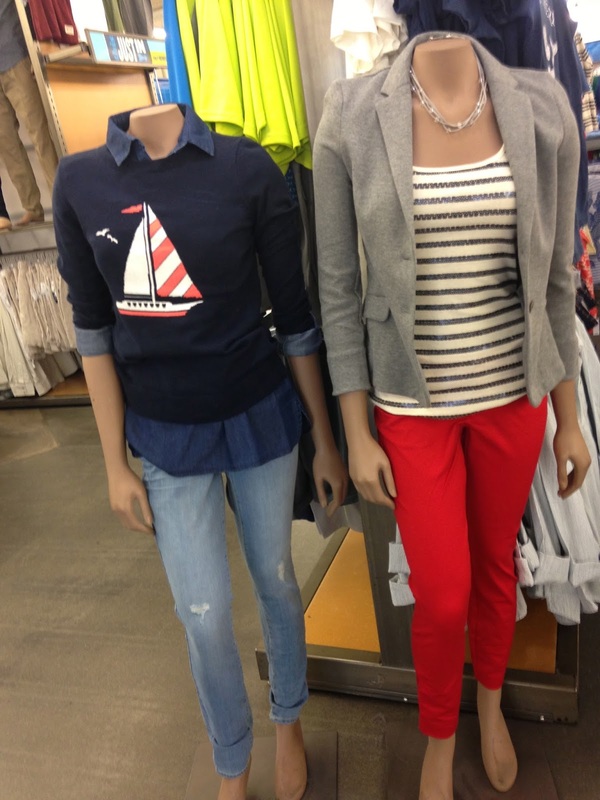 They did a great job putting together some very cute (and Jcrew inspired) looks! ahhh, nautical and paris...I love thou.